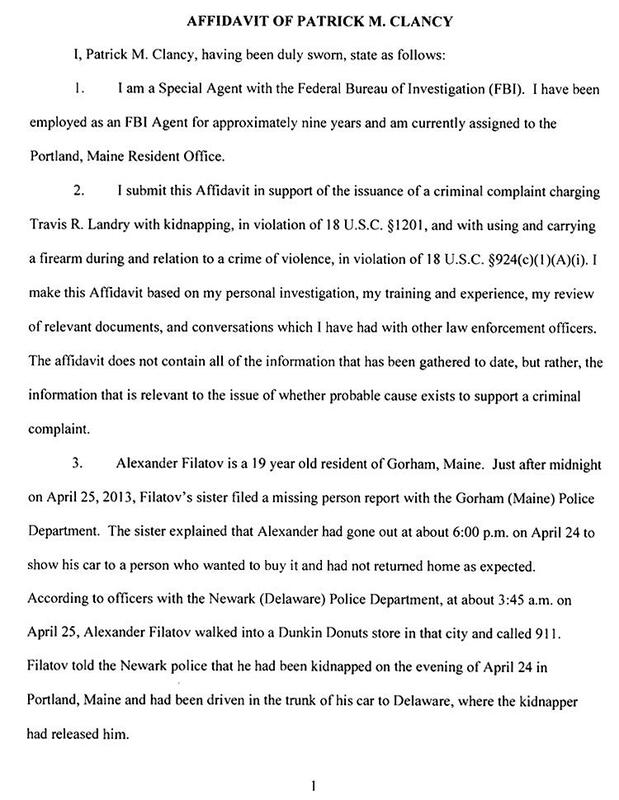 MAY 15--A Maine teenager who advertised his BMW for sale on Craigslist was forced into the vehicle’s trunk at gunpoint and taken on an eight-hour drive to Delaware by a man who masqueraded as a purchaser, The Smoking Gun has learned. 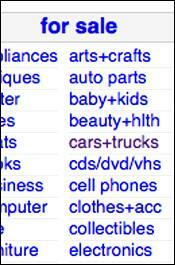 After posting his online ad last month, Alexander Filatov, 19, was contacted by Travis Landry, who said he was interested in buying the grey 2004 sedan. 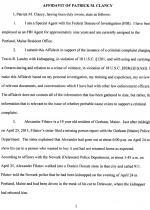 Landry, 29, directed Filatov to meet him at the Motel 6 in Portland where he was staying. 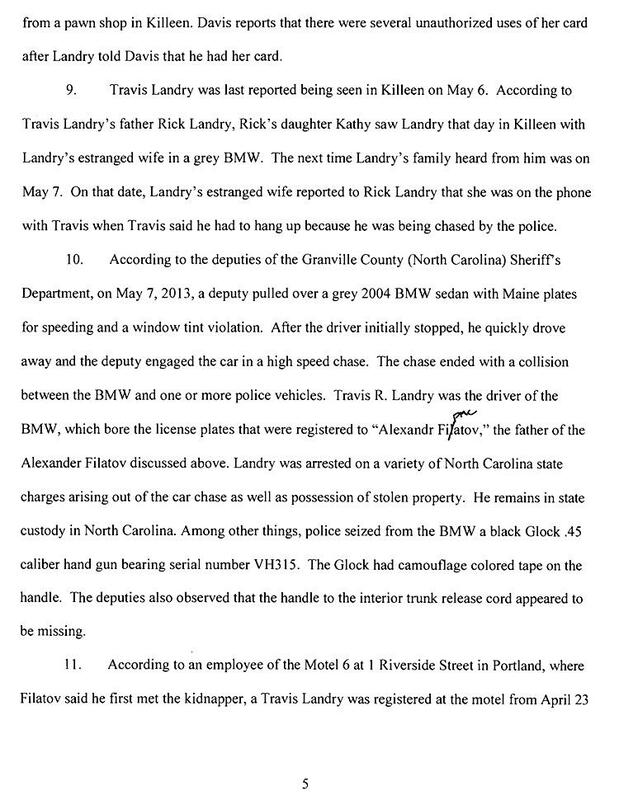 During a parking lot meeting, Landry examined the BMW and told Filatov “he would like to go for a test drive,” according to an FBI affidavit. Filatov granted the request, and Landry drove around the area before stopping near a Midas shop. The men proceeded to transact the auto sale. 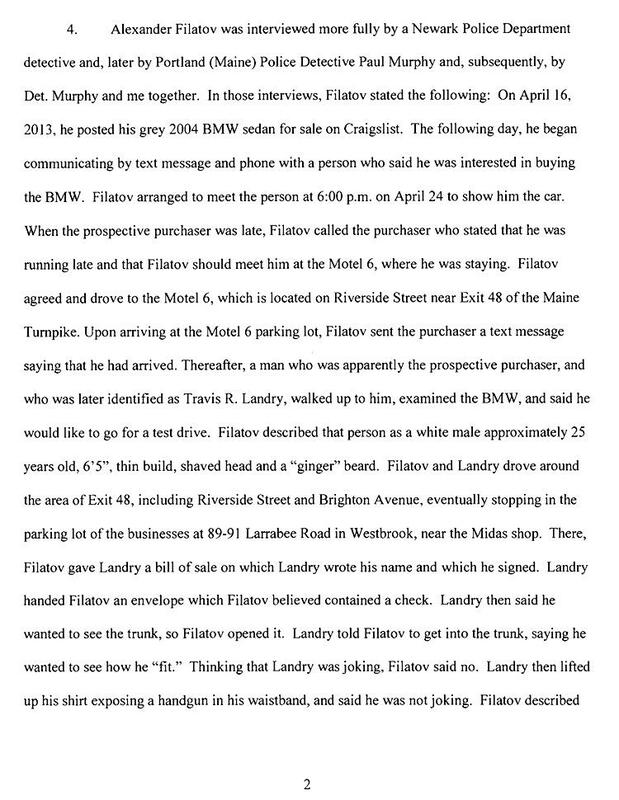 Filatov wanted $13,000 for the BMW, but accepted Landry’s offer of $12,000. 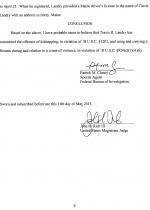 Filatov produced a bill of sale, which Landry signed. Landry, seen above, then “handed Filatov an envelope which Filatov believed contained a check.” Landry then asked to see the trunk, which Filatov proceeded to open. 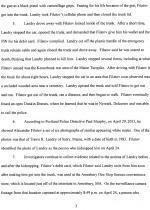 “Landry told Filatov to get into the trunk, saying he wanted to see how he ‘fit,’” reported FBI Agent Patrick Clancy. Believing that Landry was kidding, Filatov declined the request. 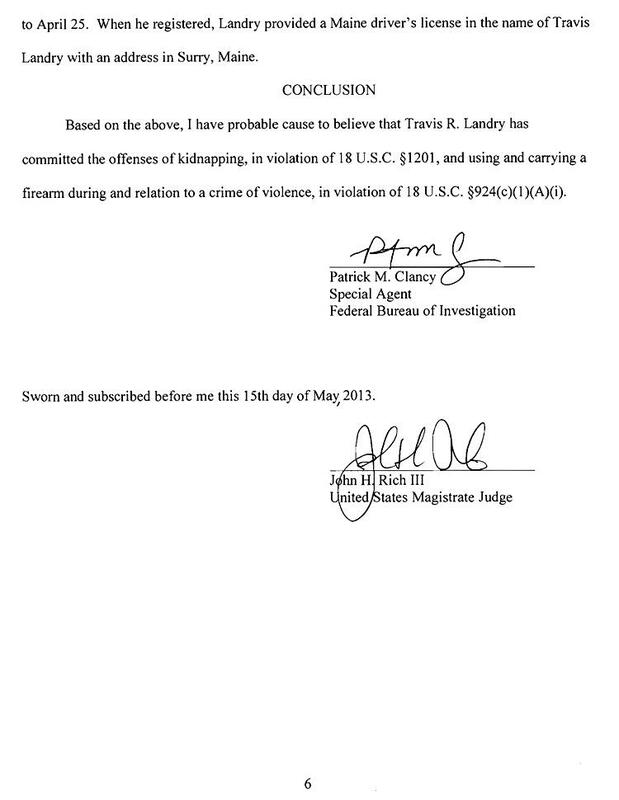 “Landry then lifted up his shirt exposing a handgun in his waistband, and said he was not joking,” reported Clancy. In a TSG interview, the 6’ Filatov, who works in an auto body shop, said that he was wedged into the small trunk (which he had cleaned out in preparation for its sale). Filatov said that he occasionally bounced around the trunk, but was not injured during the harrowing trip south. 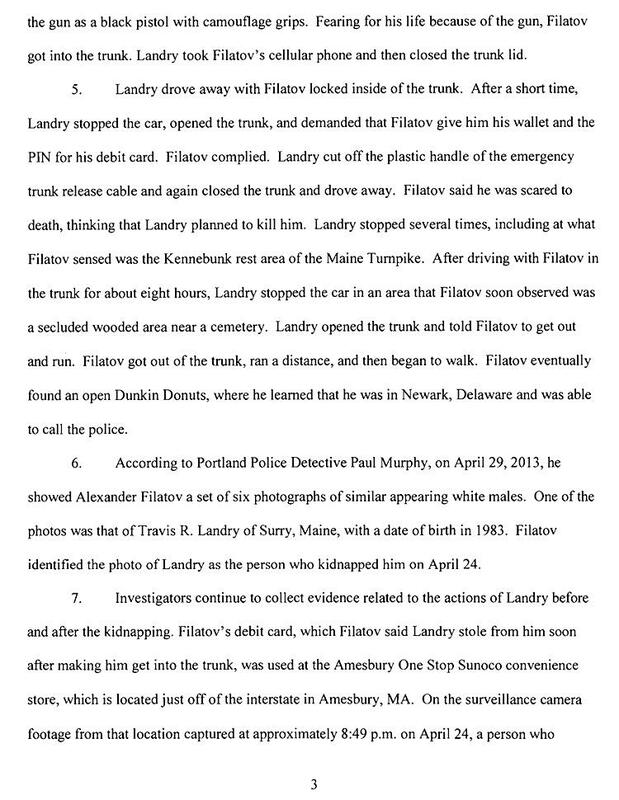 Filatov, who emigrated from Russia to Maine nine years ago, recalled estimating that the car had made it to New York when Landry stopped the vehicle around 4 AM by a wooded area near a cemetery. Landry popped the trunk and ordered Filatov, pictured at left, to get out and run. 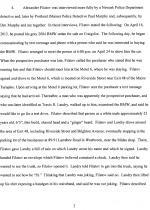 Investigators tracked Landry to Killeen, Texas, where he stayed with a school teacher he had met online. 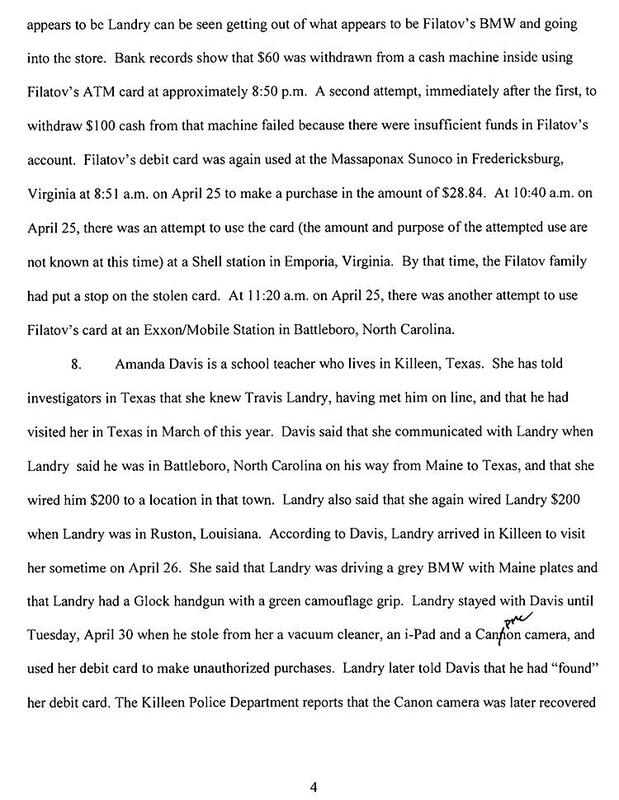 The woman told cops that Landry was driving a grey BMW with Maine plates and carried a Glock handgun. Before leaving her home, Landry allegedly stole the woman’s debit card, iPad, camera, and vacuum cleaner. While in Killeen, Landry also reportedly reunited with his estranged wife. Cops caught up to Landry last Tuesday in North Carolina following a high-speed chase that ended when the stolen BMW (seen above) collided with police vehicles. 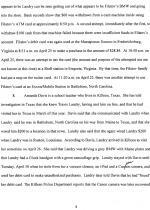 Landry had raced away from a sheriff’s deputy after being pulled over for speeding and driving with tinted windows. A search of the car turned up a Glock handgun.